Hey guys, Remember our announcement for the Steam profile integration? Well, now it's actually here. To use it simply check out your Profile page for this site and you should see a button saying "Steam Profile" somewhere. I believe you can figure out the rest :^) Have fun! Greetings, everyone! As we mentioned a few months ago, we are considering to add a Steam Profile integration to this site. That would take some time and effort to get everything set-up, so we want to know how many of you would actually be interested in it. It wouldn't make sense to add features that no one wants to use after all So, what are the features of this integration? What can I actually do with it? Features: Login/Signup with Steam See the Steam online status of a member on their Hovercard (what you will be able to see most of the time then you hold your mouse over the avatar or name of an user) Steam information next to the post of an user More detailed Steam information on the profile page of an user, for example recently played games, hours spent etc. 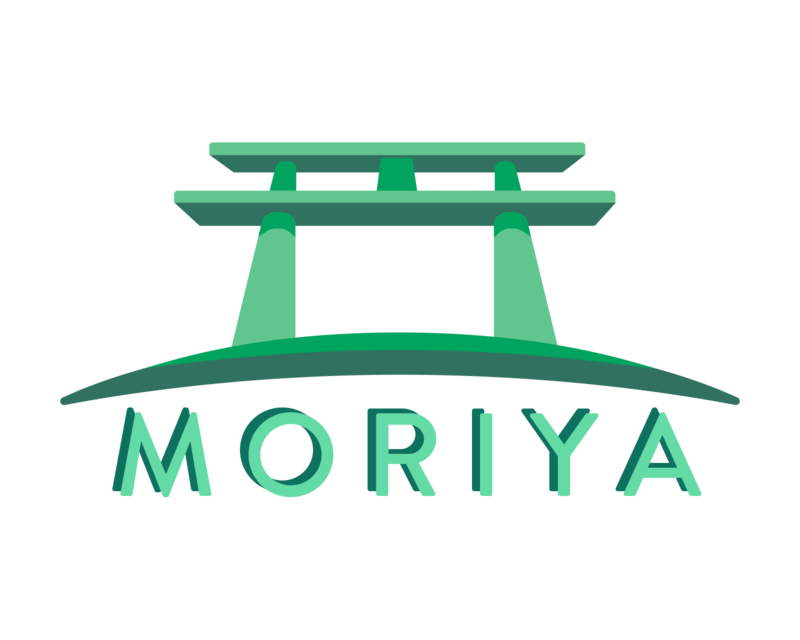 (with an optinal list of games) Being able to see a list of community members that are online on Steam Moriya Shrine Steam Group information for the sidebar The integration and it's features are completely optional. The poll will be open for a few days, or until there is a result with which we will be able to decide the rest of the procedure. If there's something you'd like to say about this topic, feel free to do so. Thanks to everyone in advance who participates in this poll!